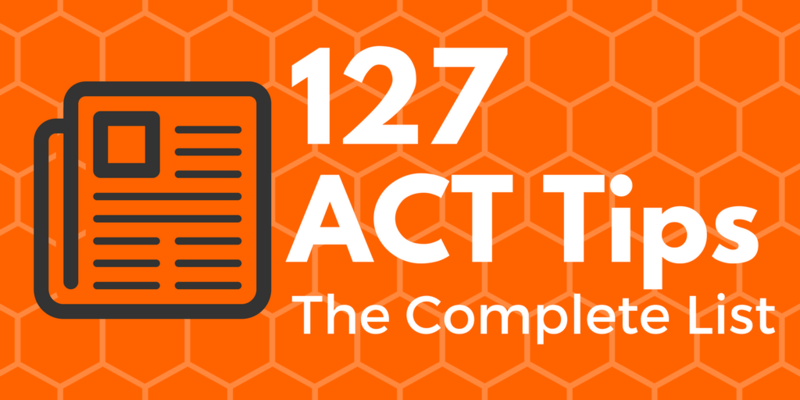 Give students the resources and confidence to chase their dreams. 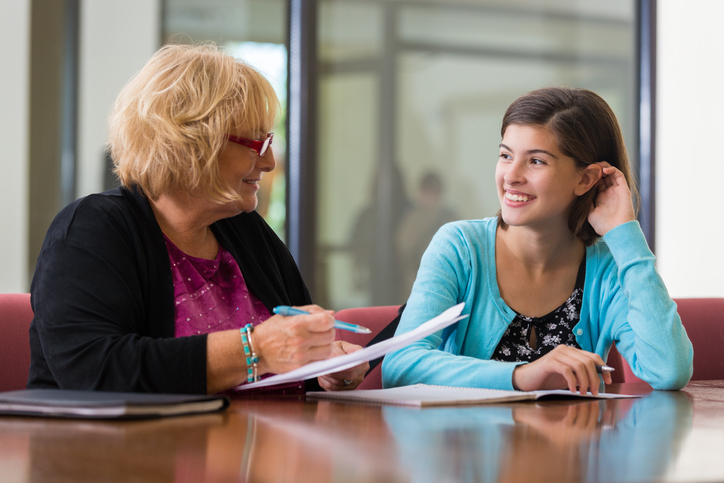 Discover counseling resources, workshops, and important dates, all in one place, to help your students make the most of the opportunities they have earned through their hard work. 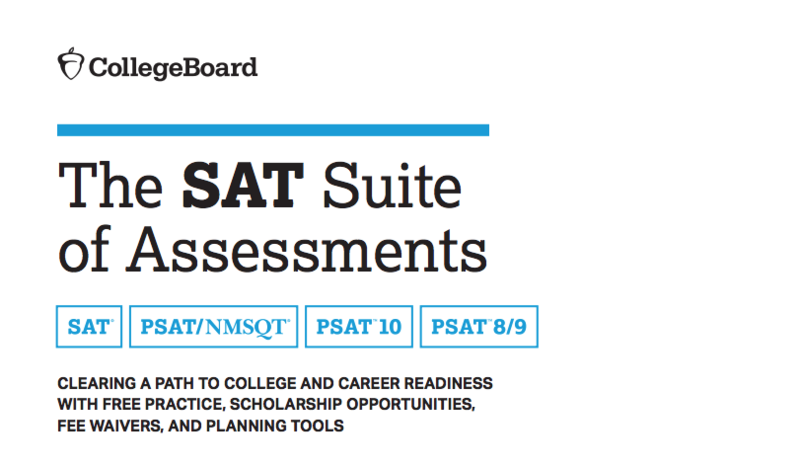 Identify where students excel and where they could use some help with the SAT Suite of Assessments. 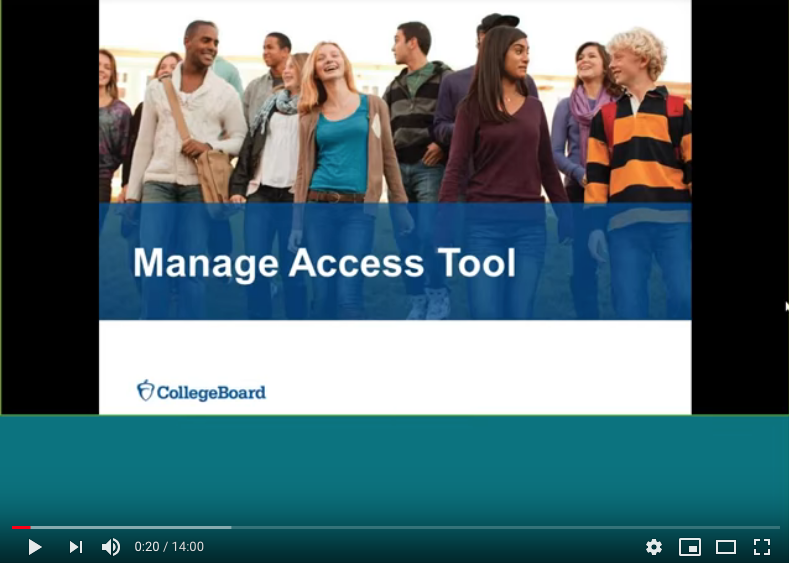 Teachers, learn how to access your school's PSAT scores. 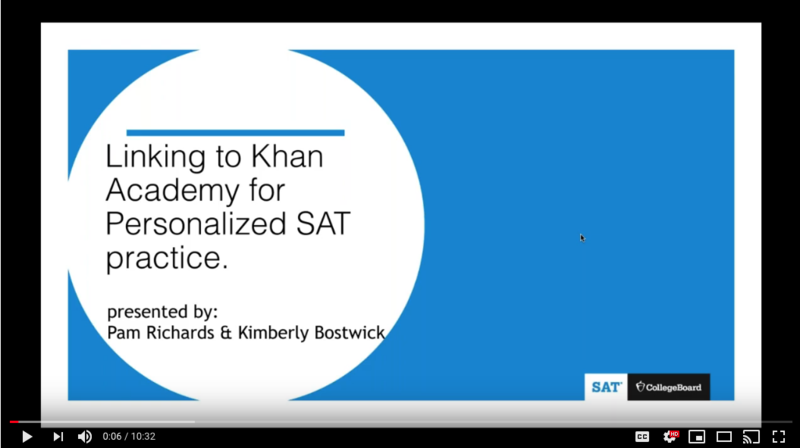 A step-by-step guide to linking student College Board and Khan Academy accounts for personalized SAT practice for students and teachers. 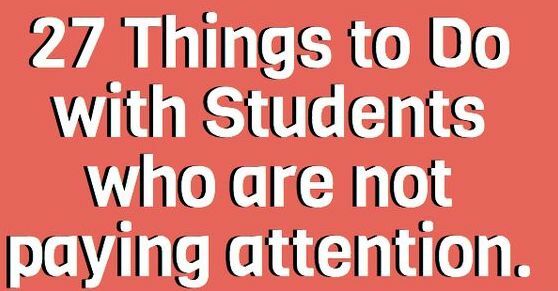 Effective ways to get students more involved and keep them on task.